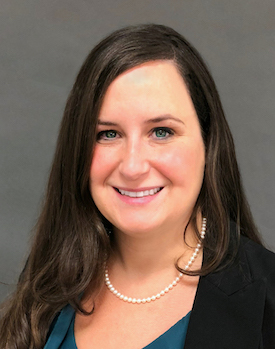 Peerless-AV, which designs and manufactures audiovisual (AV) systems and accessories for digital signage networks and other applications, has appointed Stephanie Frey director of marketing communications (marcom). Frey has more than 14 years’ experience in business-to-business (B2B) and business-to-consumer (B2C) marcom, including brand management, strategy and execution. In her new role, she will lead a global team, with responsibility for determining the optimal mix of advertising, public relations (PR), trade shows, social media and other programs.